❧ Home to an astonishing variety of butterflies raised on the premises from egg to butterfly. Test your knowledge of tropical ecosystems in one of a number of interactive displays - a fun way to learn not just for kids! 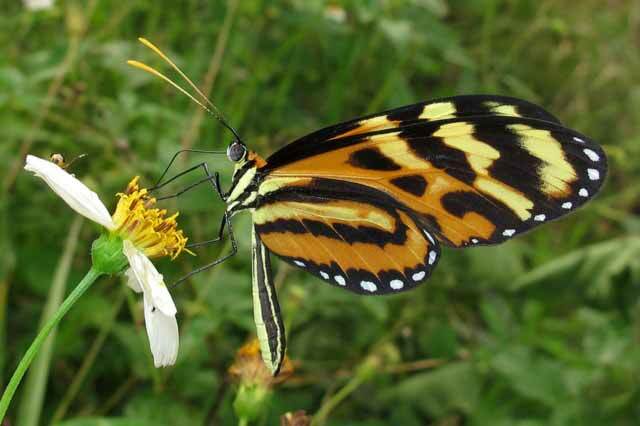 Learn more about the Butterfly Farm by visiting the Trek Stop Tropical Wings Ecocenter website.